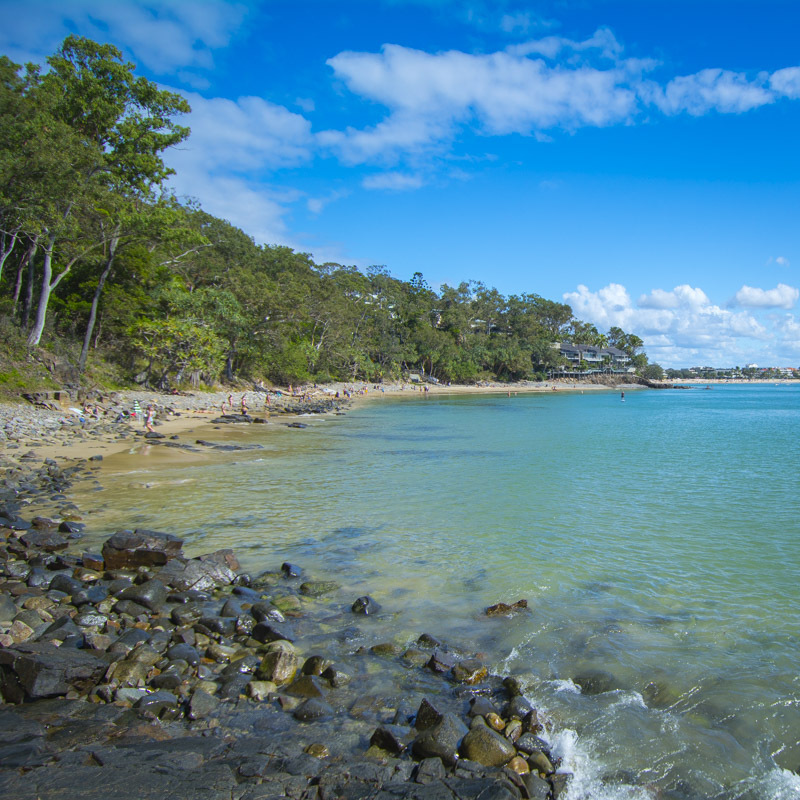 The world-famous Noosa National Park. Even as locals we NEVER get sick of this place. It’s gorgeous all year round. 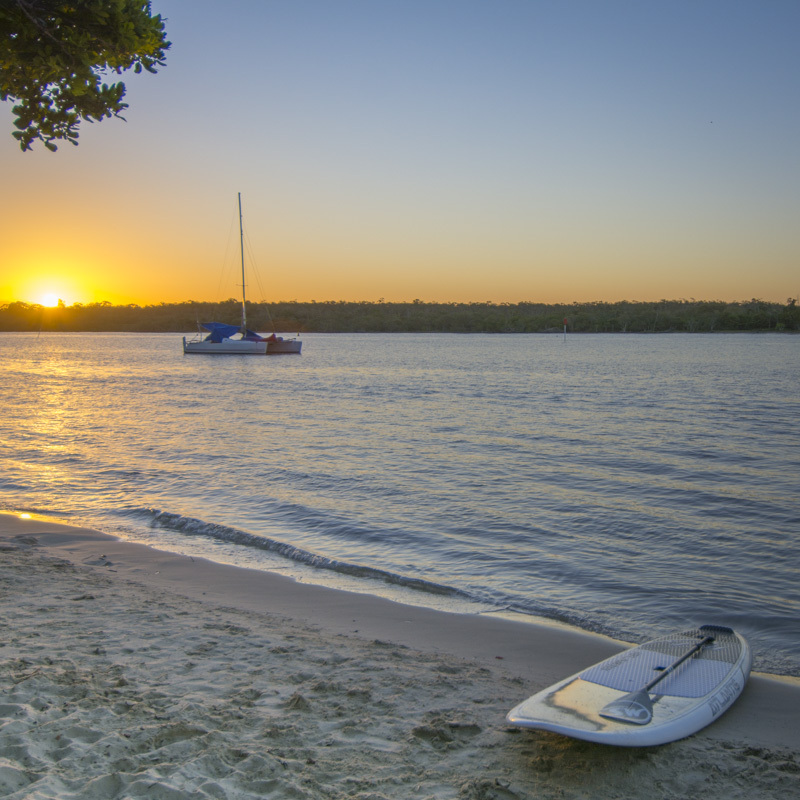 The gentle waves of the Noosa River offer safe beaches, picnic tables, BBQs for families as well as a pirate-themed park for hours of fun. 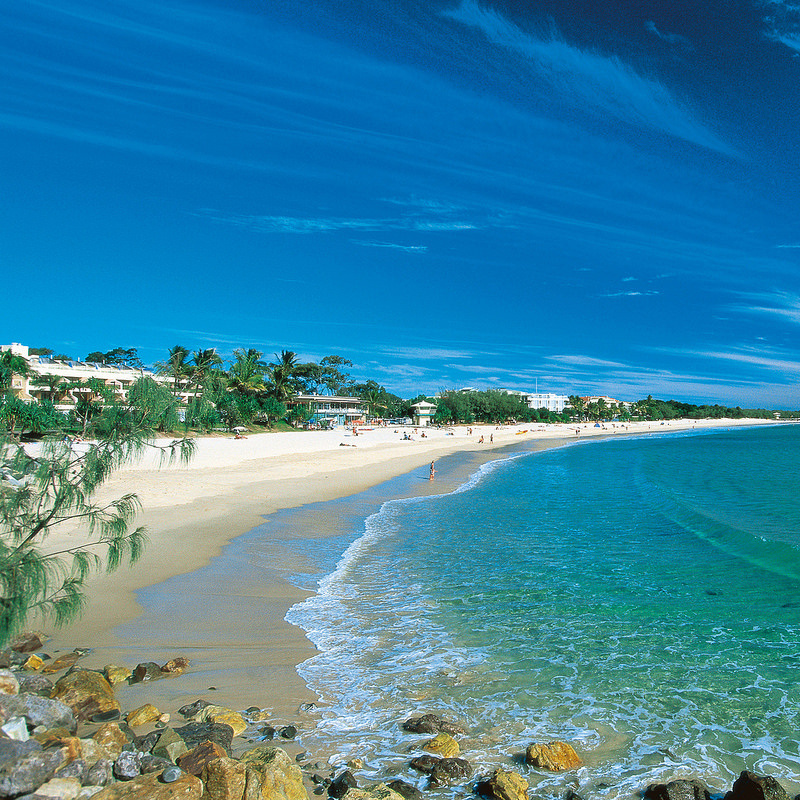 Noosa Main Beach is one of the world’s best beach spots – I know, I know – we’re probably biased locals but it really is amazing! There are only two Everglades found in the world, with the Noosa Everglades being one of them. 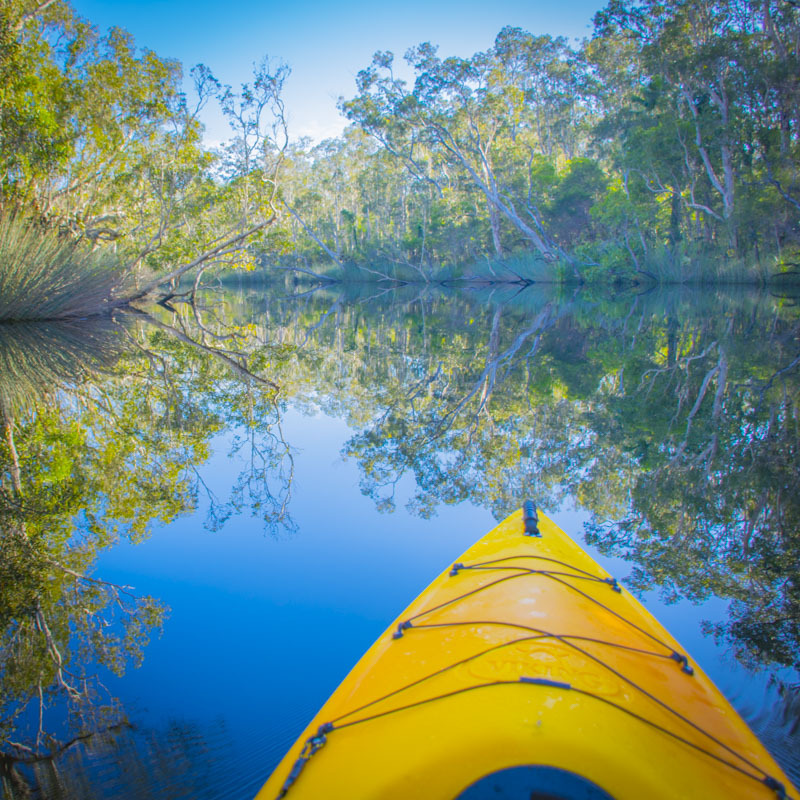 They are an area of extreme tranquility, best explored either by a boat or a kayak. 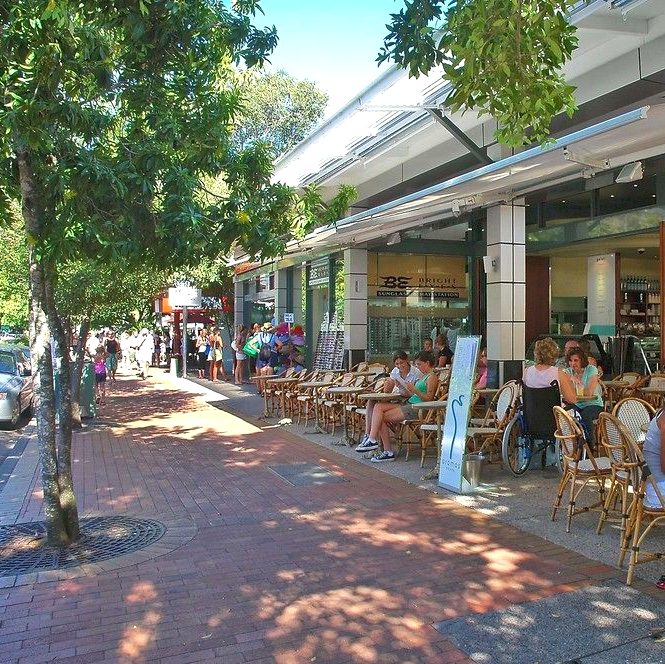 We’re lucky to have so many quaint, trendy markets in Noosa. 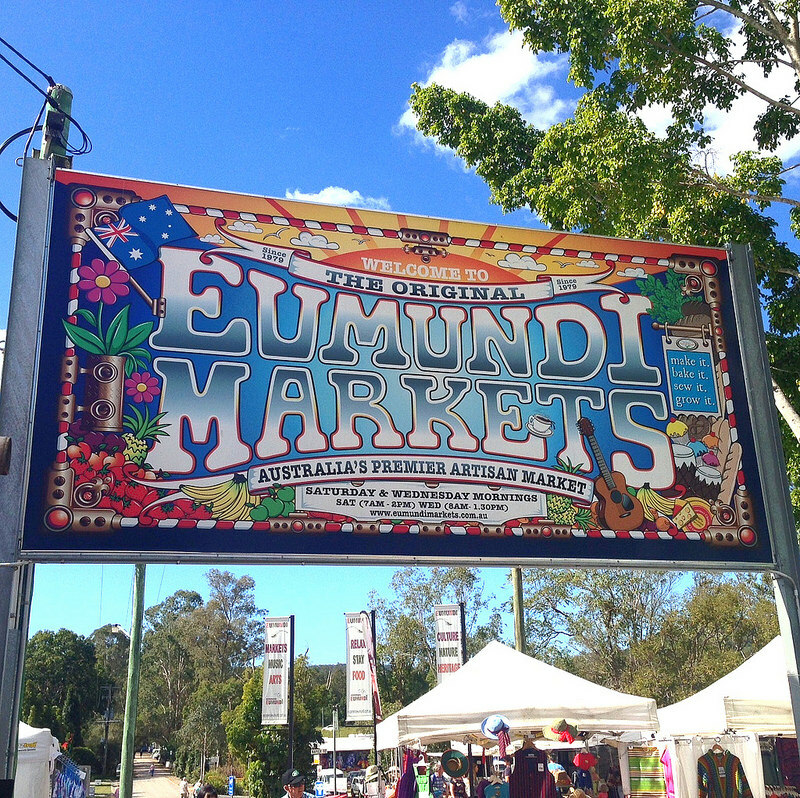 These markets are a great place to experience local cuisine and culture as well as find fresh-grown fruit and vegetables. Shop in Noosa - treat yourself! 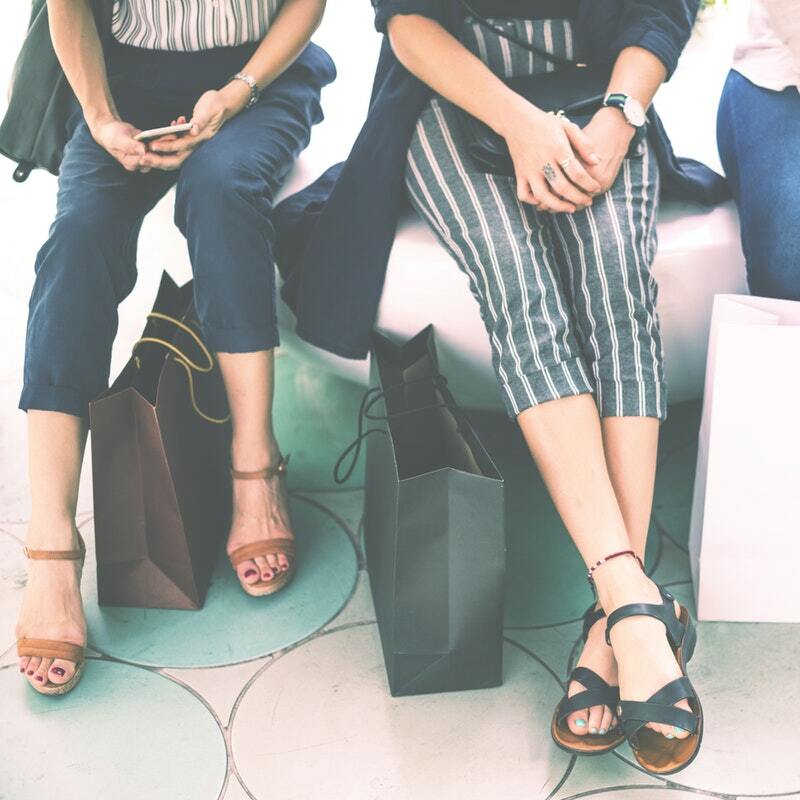 Noosa offers a variety of shopping opportunities to suit everyone. 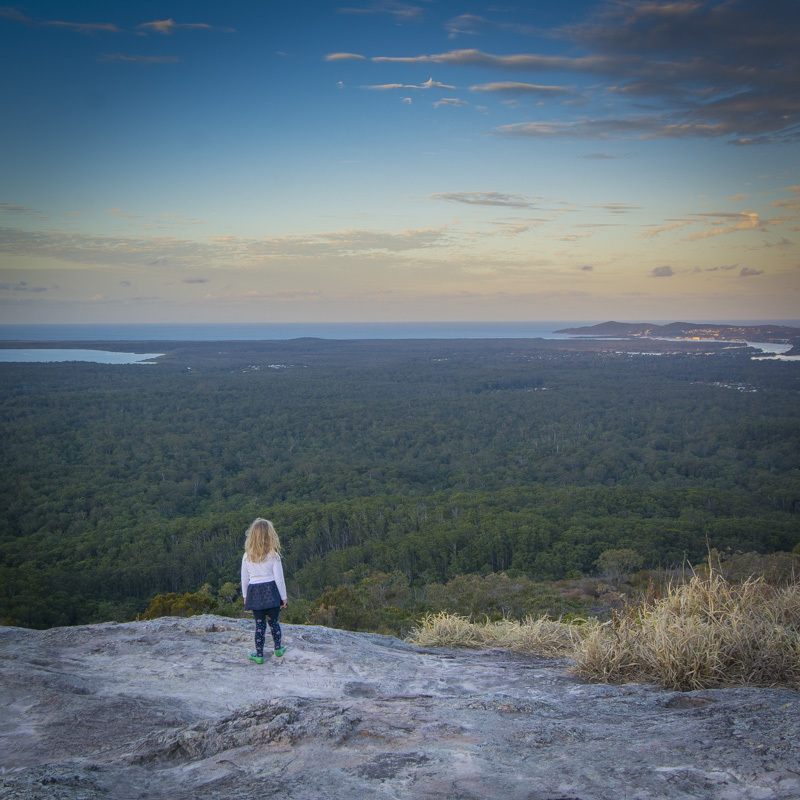 All of these places are also in close proximity to our Noosa accommodation options so distance isn’t a problem. 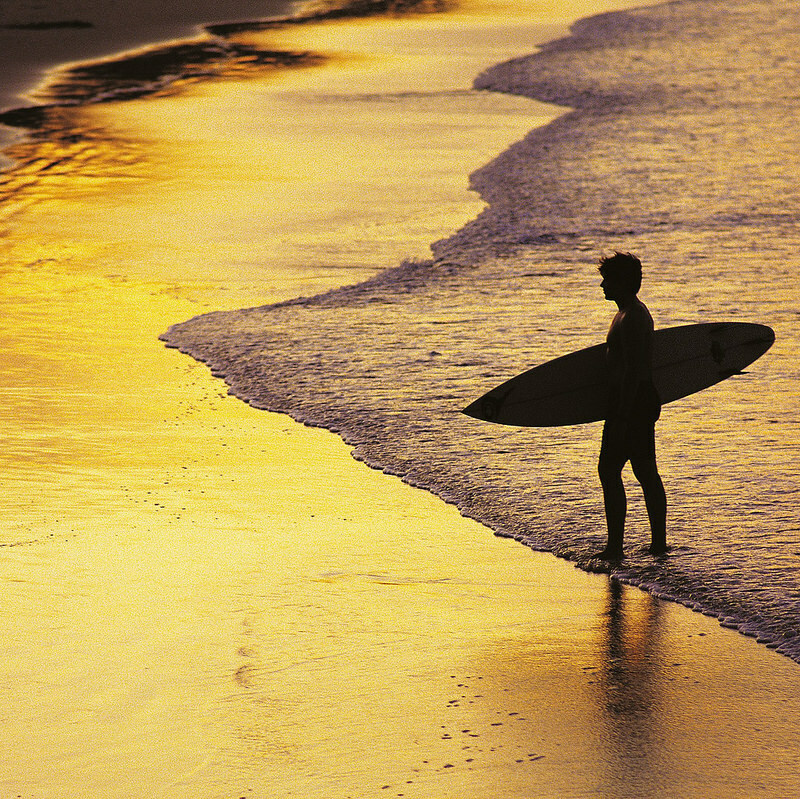 A visit to Hastings Street is an essential stop for all visitors to Noosa. 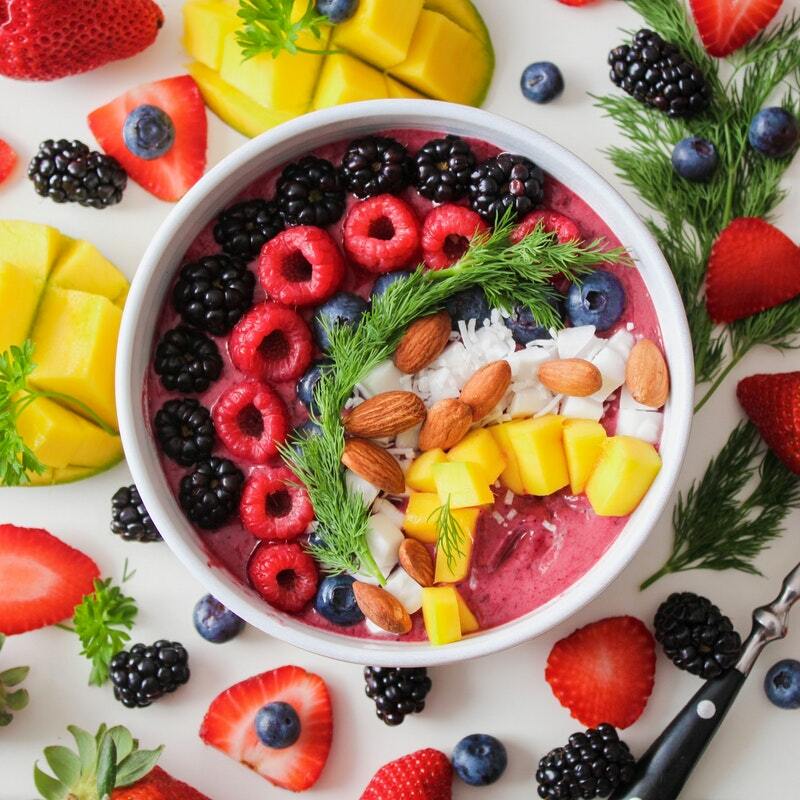 There’s no shortage of dining options in Noosa – check out some of our favourite places to get a bite to eat or enjoy a drink.